The world can’t neglect the advancement that has happened in ISRO (Indian Space Research Organization) in the recent times and has succeeded in setting new benchmarks. With various successful projects in past, it has made a landmark in the history of space missions by totally getting past the economic constraints and getting its first interplanetary mission and successful launching of 104 satellite in one rocket in its first attempt! It’s time not to fight and compete but to join hands and work collaboratively for improving Space Exploration programs and reaching new worlds, also finding new energy resources as the current rate of exploitation of natural resources will lead to faster than expected depletion and have a negative impact on humanity. The utilization of solar energy for transport is still not fully tapped and needs further research in this field. 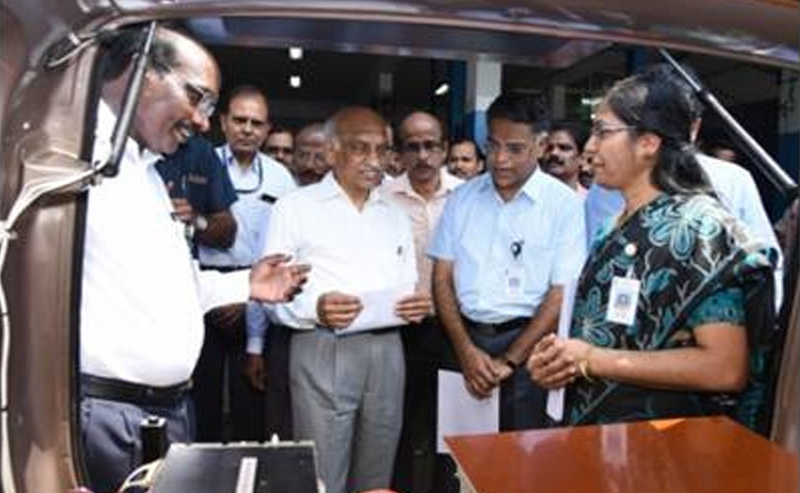 To encourage the use of renewable energy source in transportation, ISRO has now demonstrated its solar hybrid electric car using in-house expertise and resources within ISRO at Vikram Sarabhai Space Centre (VSSC), Thiruvananthapuram. VSSC is ISRO's center for making various types of rockets like the Polar Satellite Launch Vehicle and the Reusable Launch Vehicle. “Vehicles using fossil fuels persistently bring serious problems to environment and life. 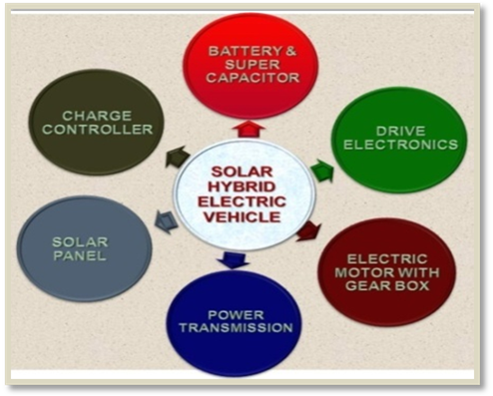 In this perspective, Solar and Electrical energy based hybrid vehicles provide the most effective and viable long-term solution by using renewable energy sources for mobility,” explained ISRO, reports ET. 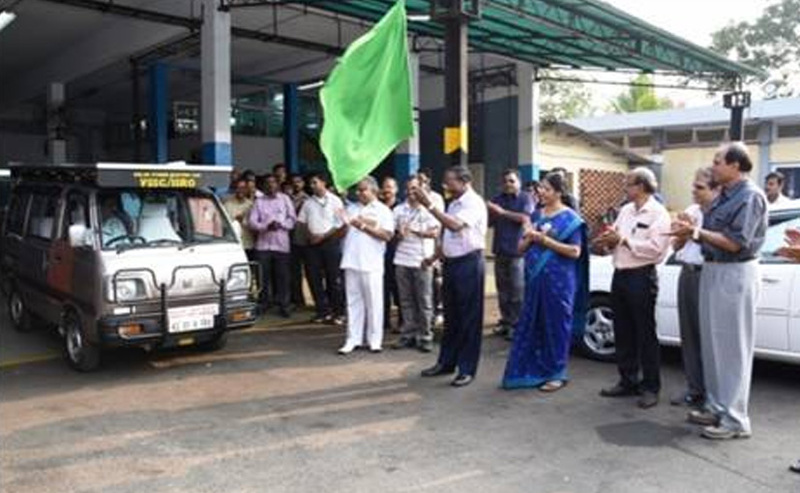 A Maruti Suzuki Omni was used to install an electric motor that gets power from the Sun energy through solar panels mounted on top of the car. 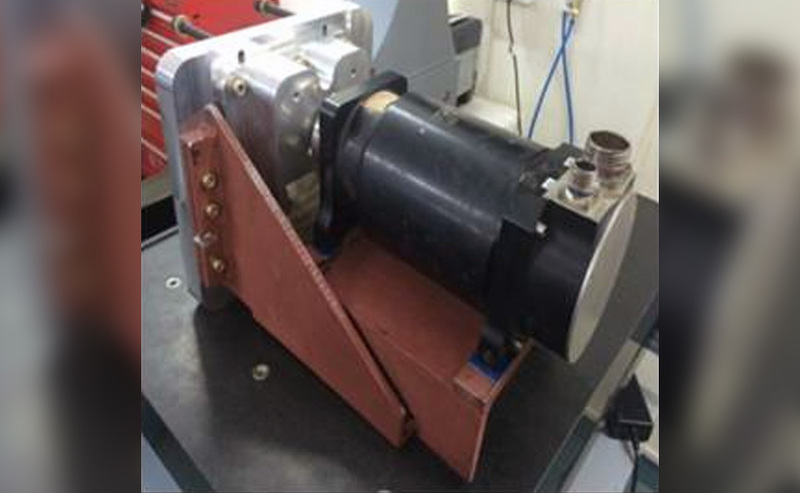 A super-capacitor and an integral gear box are used to meet the high peak current of beyond 100 A level and to augment the performance of the Brushless DC (BLDC) motor respectively. The energy density Lithium-ion batteries connected across high power density super-capacitors that help in enhancing the life of power-restricted batteries. ISRO aims to find ways to cut down the car's cost and helping environment simultaneously by developing this affordable solar hybrid car.